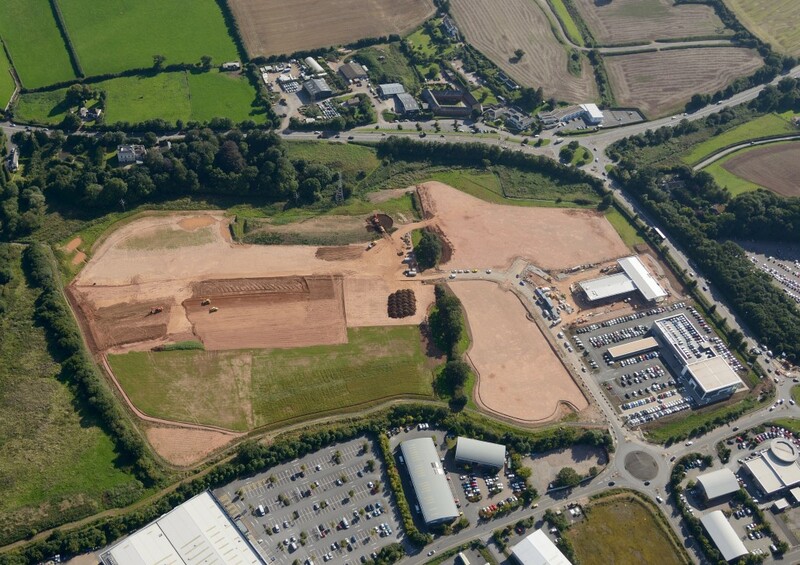 The 10 Hectare site being prepared for Eagle Land Ltd is now 90% complete, having imported 95,000m3 of suitable, recycled, engineered fill material from sustainable sources within the area. To date two major Car Dealerships have acquired land on this prestigious site. The Sun Sets Upon Another Year !